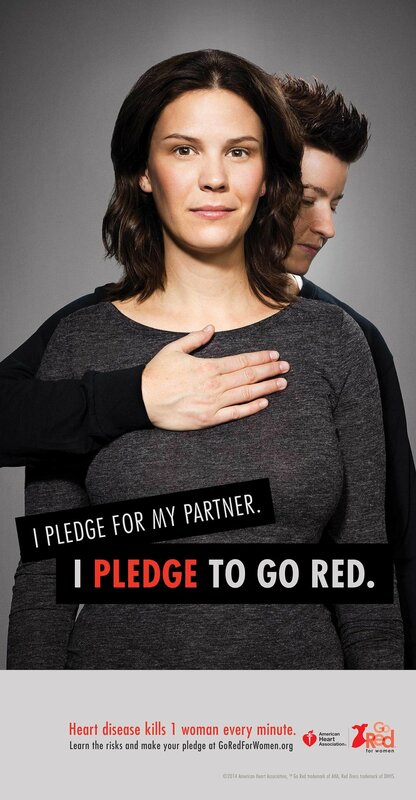 Did you know that heart disease is the #1 killer of women? We - and most of America - didn't have a clue. 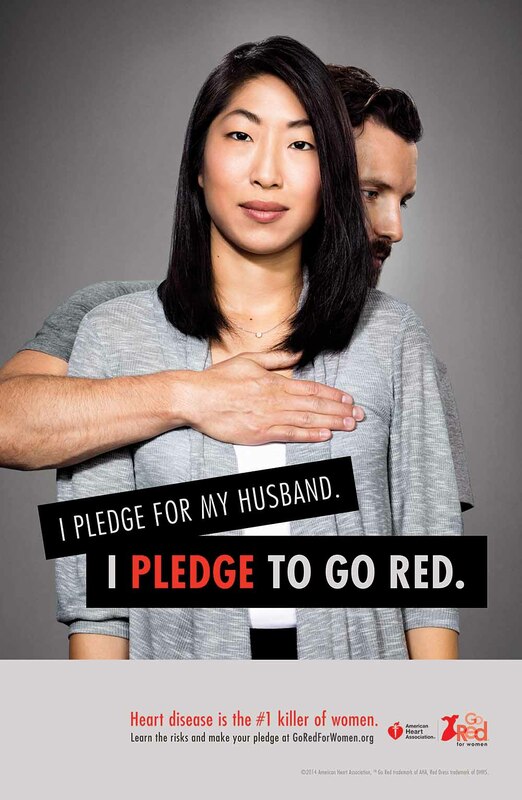 This campaign for the AHA helped spread awareness and urged women to take the pledge against heart disease.